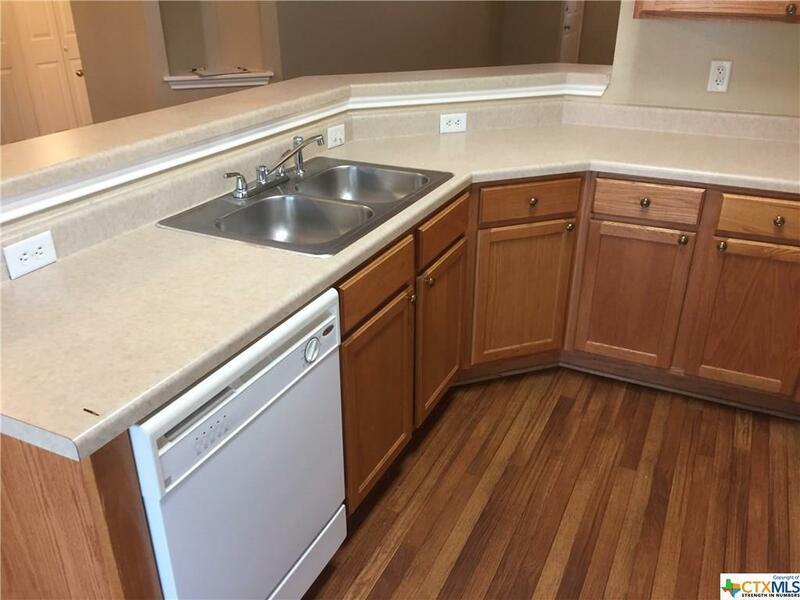 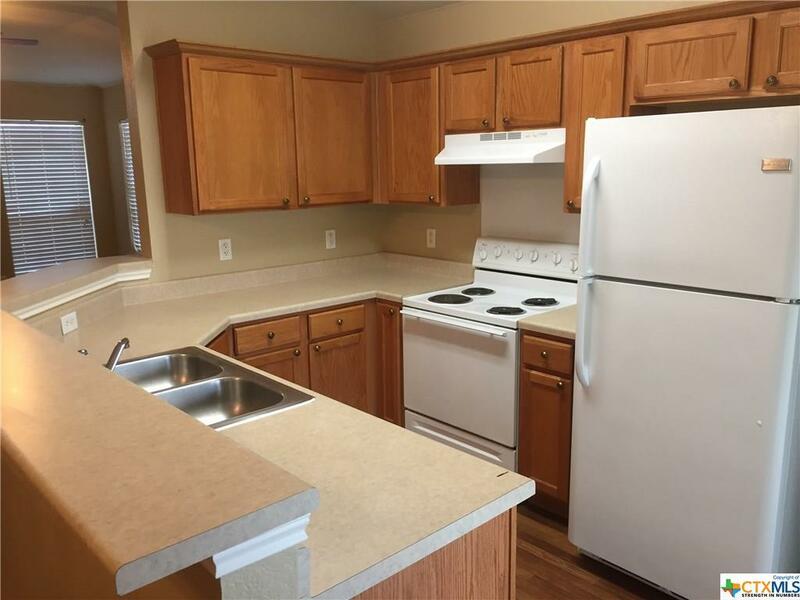 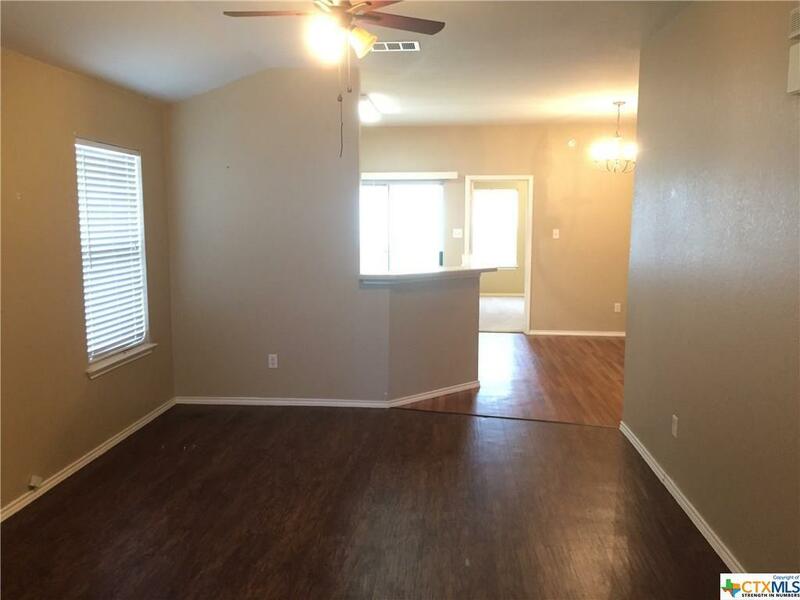 Bold & Sassy three bedroom, 2 bath contemporary in Bridgewood Addition. Bold Colors made for someone who takes life on the run. Low maintenance, all the kitchen time savers you can imagine. 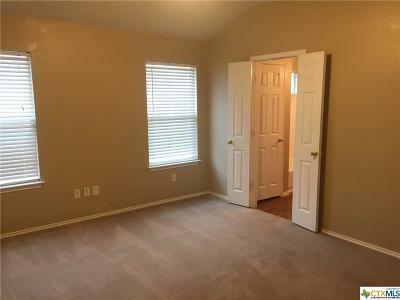 Of course its move in ready and as they say, its LOCK & GO if you have better things to do than tend to a home. 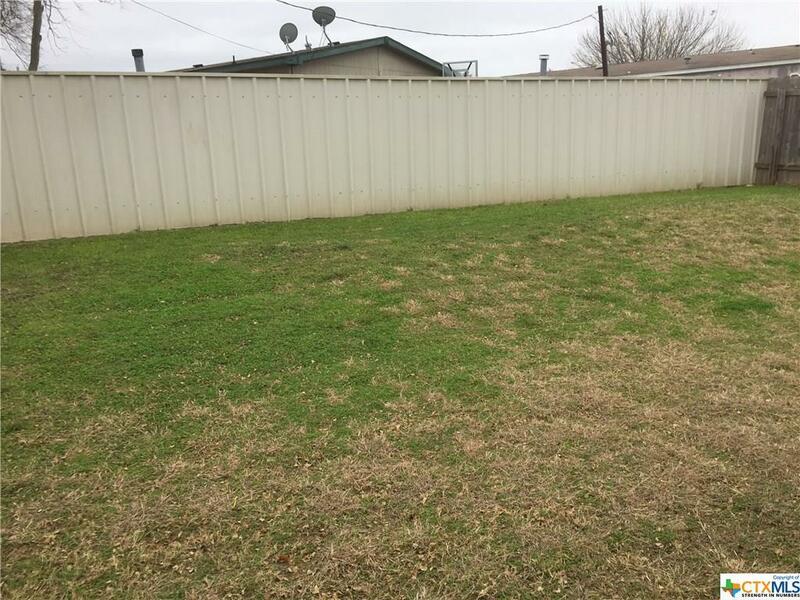 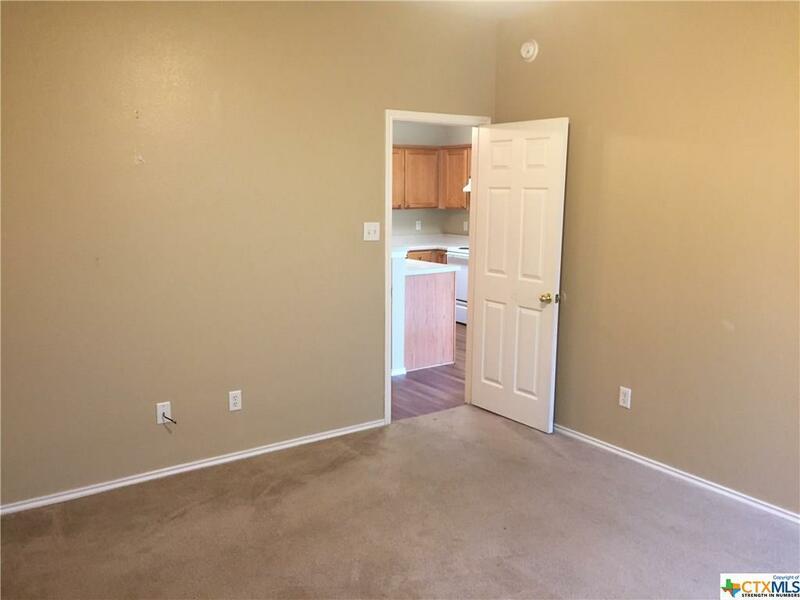 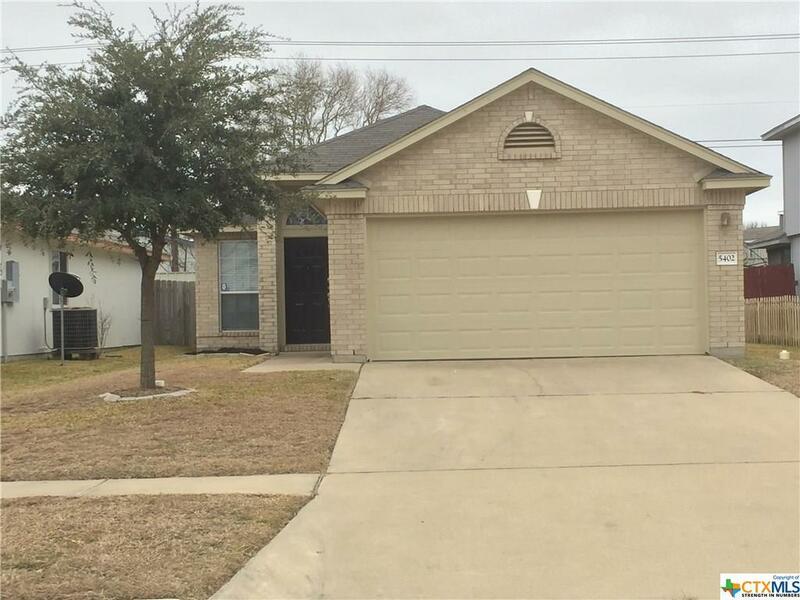 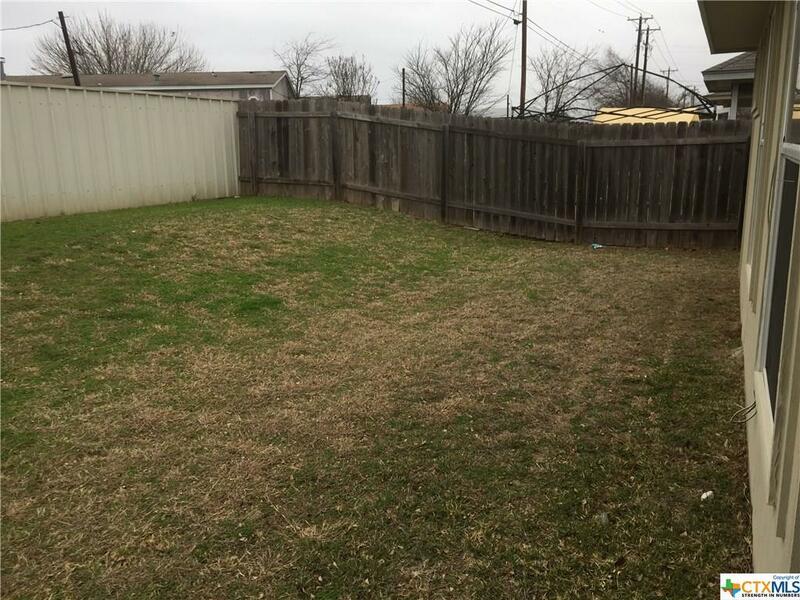 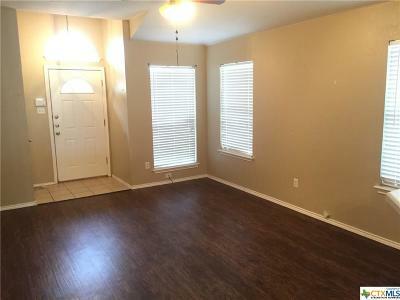 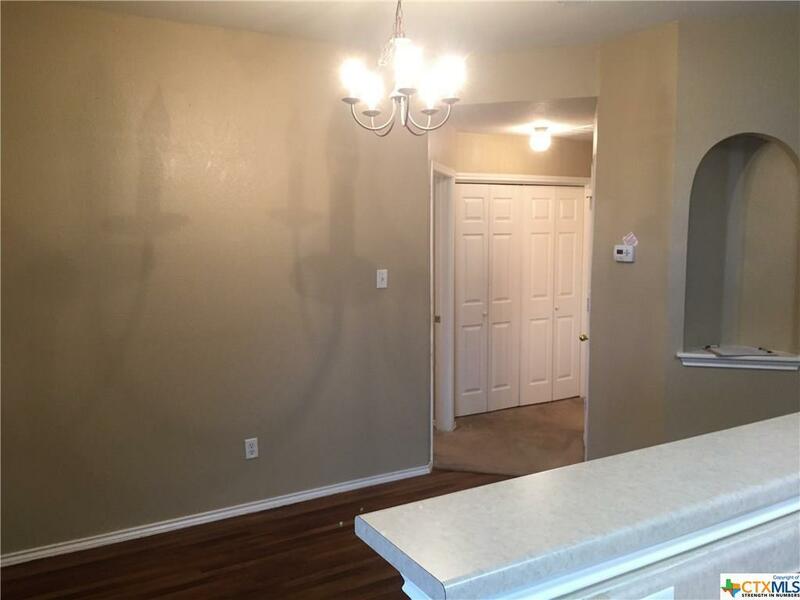 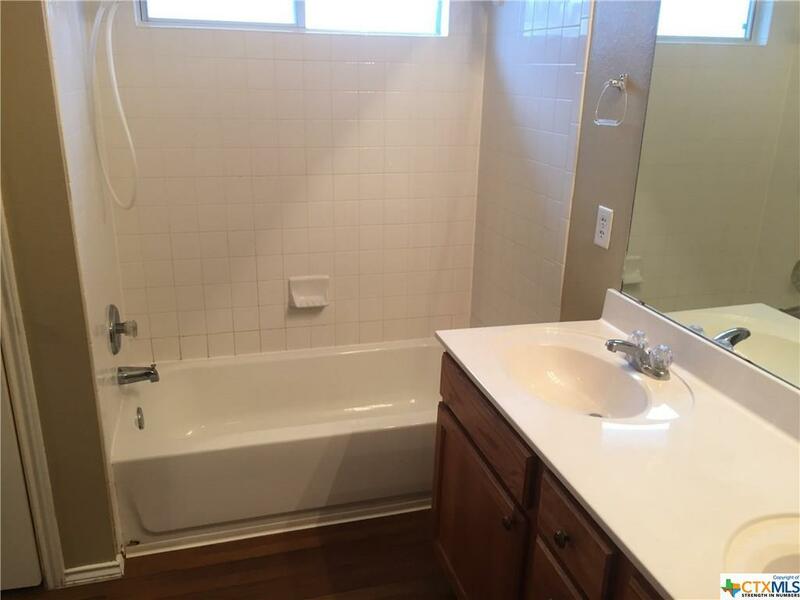 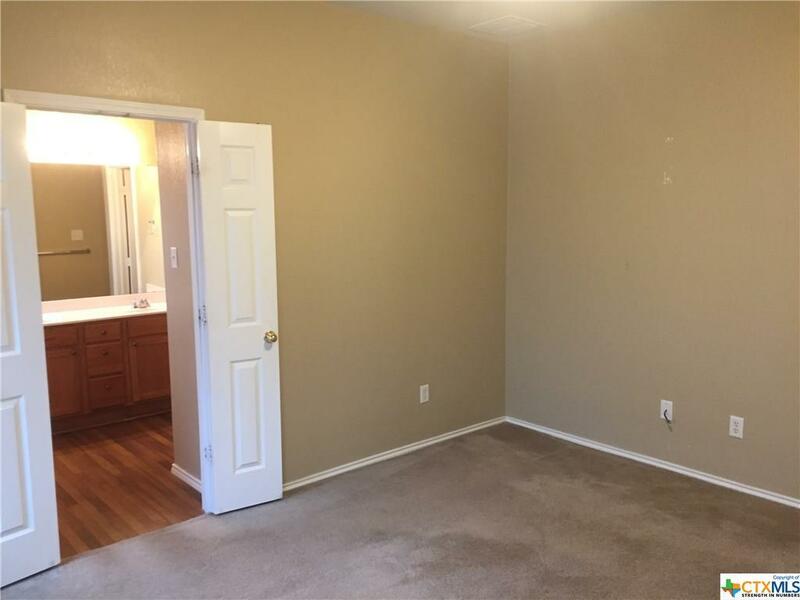 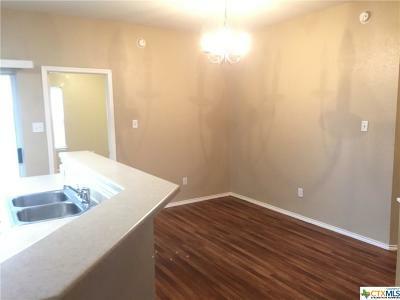 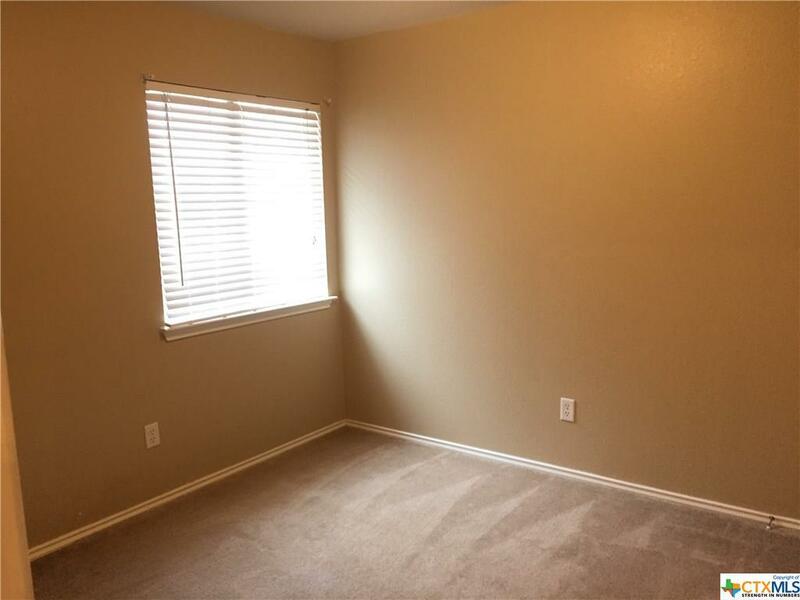 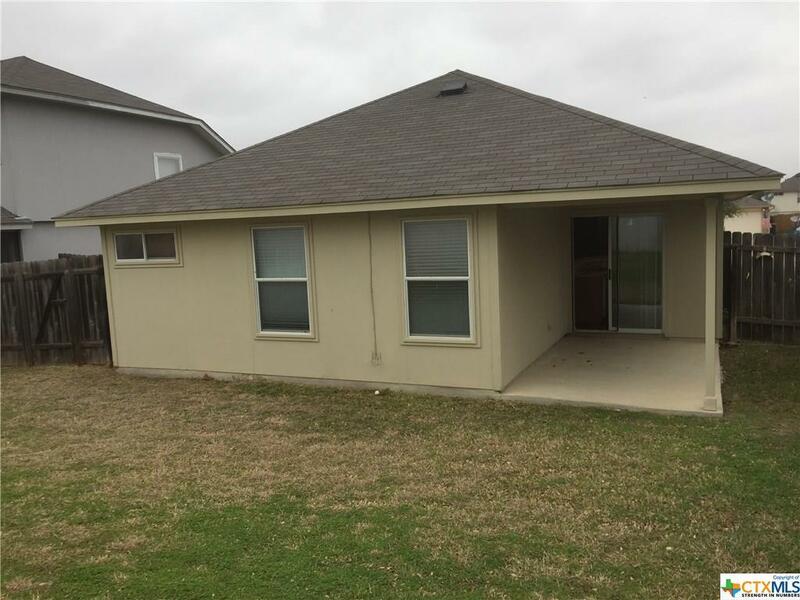 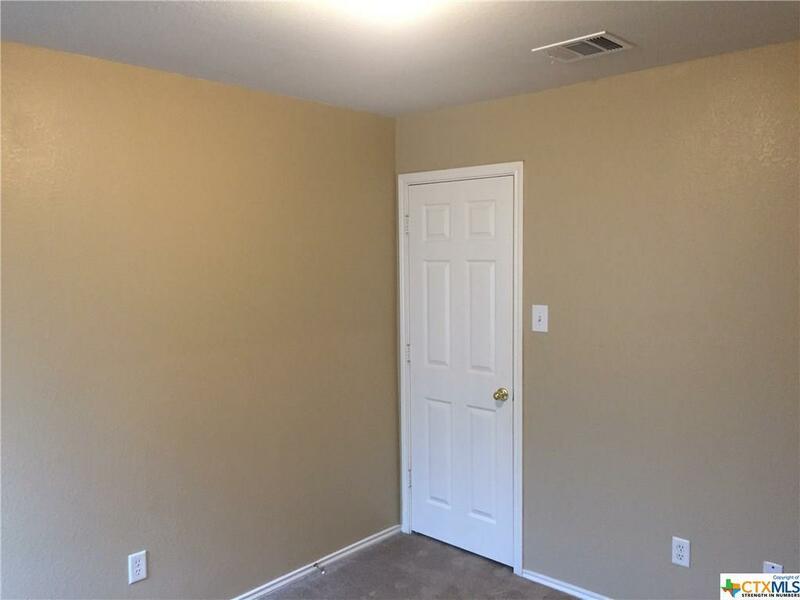 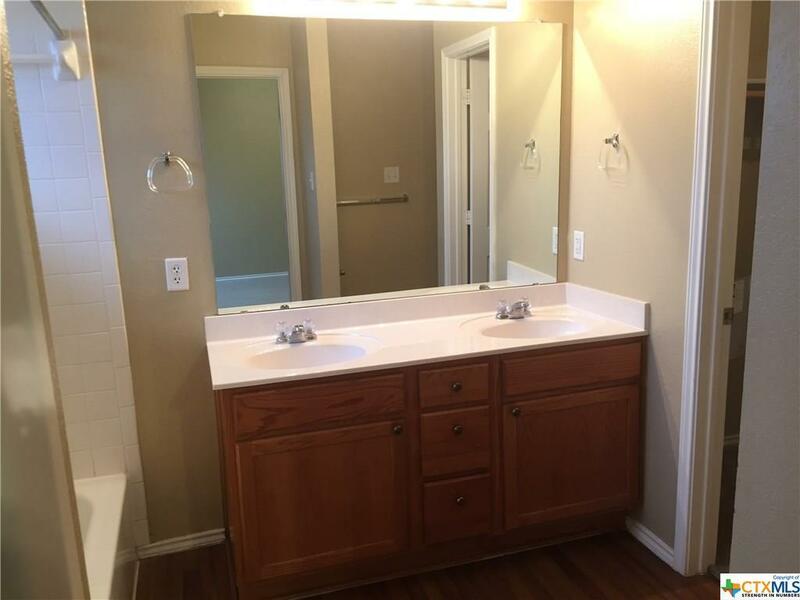 This property is so close to the Killeen Regional airport that you can buy last minute concert tickets, hop on a plane and be at your destination the same day. If your idea of LIVING is visiting the world and meeting new people, this home is for you. 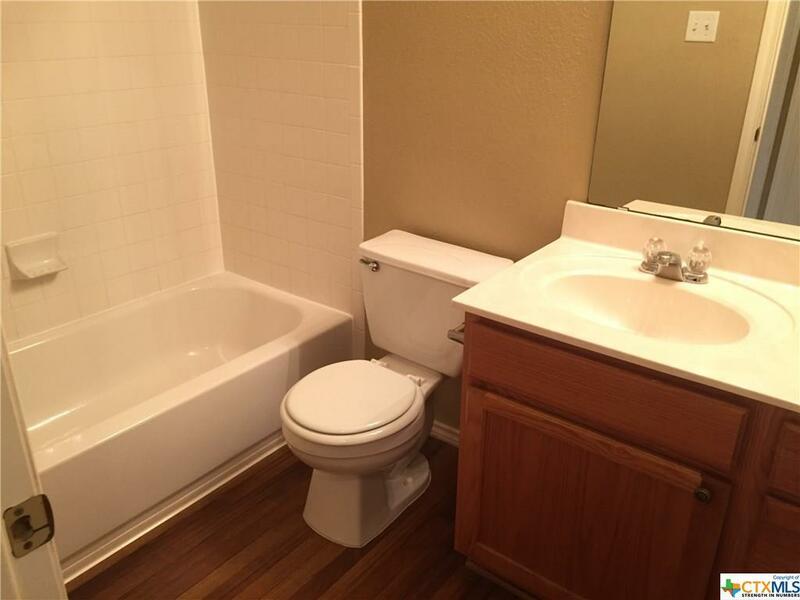 With such a great price you can save your funds for the other wonderful things in life.